When I walk or squat (not all the time), my knee feels like it is stuck. I can't straighten my leg when it is like this and trying to walk normally is excruciating. The strange thing is that I can walk (still painful but manageable) by keeping my knee fairly bent. I have to kind of stoop over (like an old man, says my partner). I hobble to the closest sitable object and do the best I can to fix my knee. Sometimes I can hear a pop and feel shifting in my knee area, the pinching/burning pain goes away, and I can straighten again (leaving me extremely sore in the muscles). To me and from what Ive experienced with my own knee, it sounds as if your knee is locking due to a meniscus tear or something floating around in your knee. 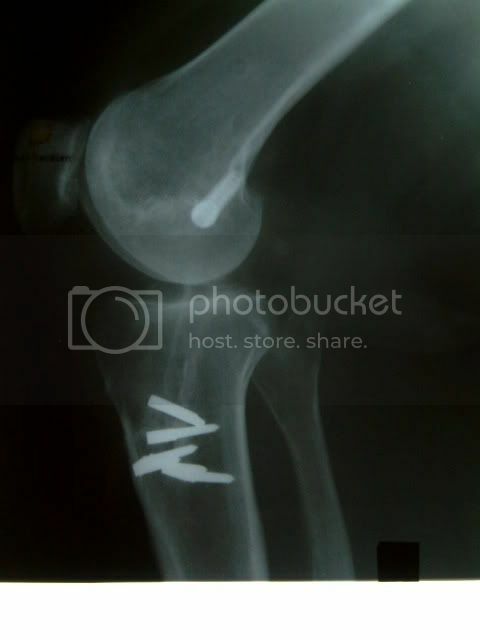 I may be wrong, but if I were you, Id get to an knee OS and get it looked at and get it treated correctly. You never know when you are causing more damage by not getting it seen to.